Get Brand New Range Rover Velar Lease Deals. When You Lease a Range Rover Velar The Offer Includes Delivery, Road Tax and an Official Manufacturer's Warranty! 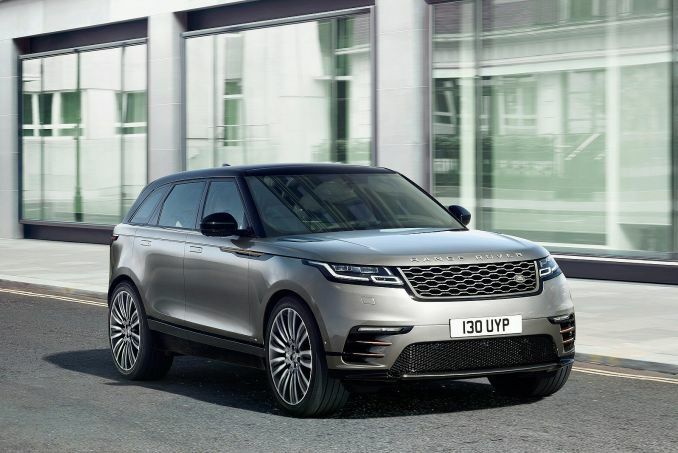 The Land Rover Range Rover Velar offers its drivers a comfortable and enjoyable ride around town, great fuel economy, and tons of cargo space. The Range Rover Velar comes with a choice of one of three engine options. Two of the three options are turbocharged, and the last option is supercharged. Depending on the model you choose, you can receive a whopping 520 horsepower. All Range Rover Velar models leased through our website come to you with an official manufacturer’s warranty to protect your new car, free delivery to your UK address, and phone support. We offer the best and most affordable Land Rover Range Rover Velar lease deals in the UK. Our deals are available now and you can view our current specials above. 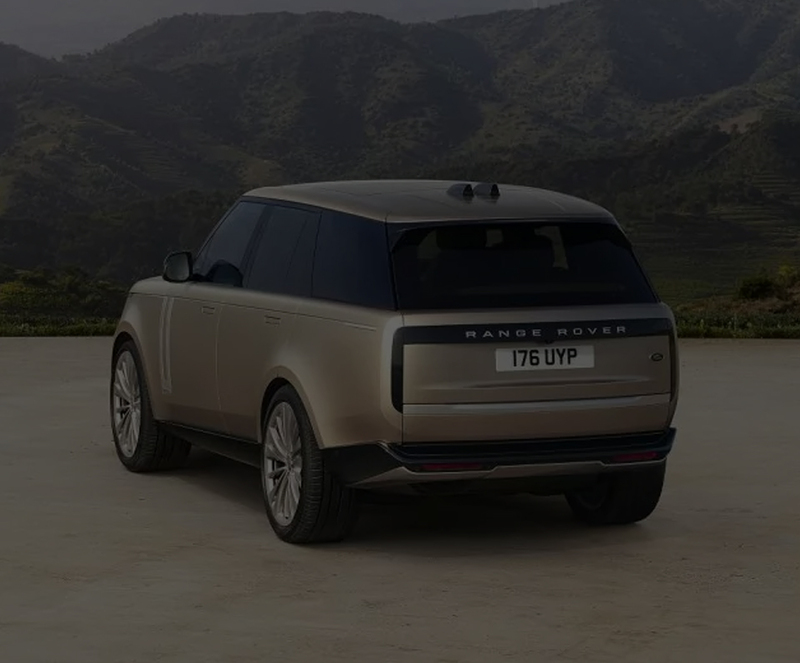 If you are looking for a specific Range Rover Velar model, you can use the search function above and narrow down your options by using any of the parameters. We have several low initial payment options to choose from and each one is designed to fit into your budget easily. Leasing a Range Rover Velar with bad credit is possible and if you have moderately bad credit, our team may be able to still help you. Reach out to us today to discuss what options are available. If you want a company car and have a VAT registered business, we recommend our Range Rover Velar contract hire option. This business lease deal can save you money and provide you with tax breaks too. Our experts understand that each business has different needs and that is why we are ready to work with you. We will structure a contract that provides you with the flexibility you want out of your lease. Personal contract hire is a wonderful way for you to have a car in your name and drive it around town. This type of deal is easy and can be done in little time. Once the contract is up, you bring the vehicle back to us and sign a new contract or walk away. Pretty simple, huh? Our lease deals do not come with insurance and it is important to make note of this because you will be required to obtain a policy in your name to cover your car once the paperwork has been finalised.